Production cutover takes place whenever a business migrates from an existing system or application, such as an accounting or inventory management program or a manufacturing production system, to a new one. Although the actual deployment may take only one or two days, pre- and post-cutover tasks and activities are essential to the project's success. For most businesses, a spreadsheet is useful for documenting the tasks and activities leading up to the go-live day and the tasks for that day and the days that follow. IBM best practices for effective data migration say a cutover plan should address three main areas. It should define migration tasks in their order of completion, including estimations of whether or how long the system will need to be offline. It should identify potential problems and describe how to reduce or eliminate risks. And it should include the names and contact information for internal and external members of the cutover team, as well as people who require updates and information as the cutover progresses. Each step in each section of a cutover plan should be listed in the order in which it must be completed. Identify the task, the lead person, the expected duration, the start and end dates and the backup contact person. Include an area for the lead person to sign off on completed tasks. 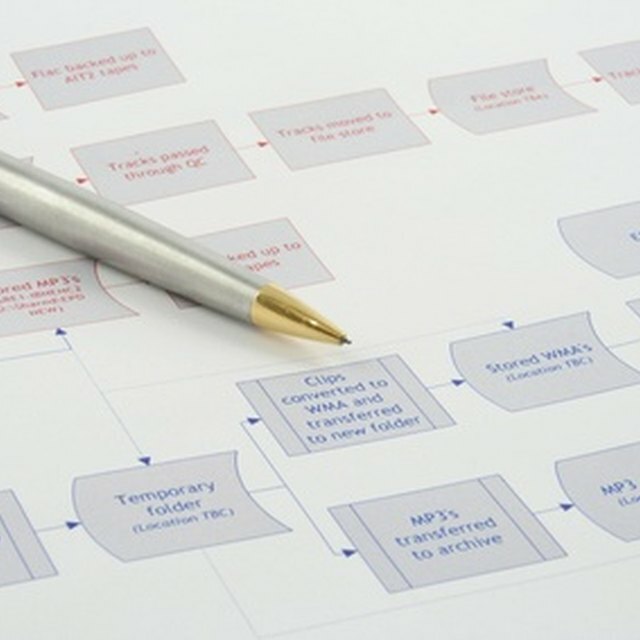 The first section of the plan should identify tasks and activities that must be complete before the cutover begins. This includes installing and configuring hardware, software and peripheral devices, conducting end-user training, loading required data and backing up the current system. Zero-hour activities take place on go-live day. These include a specific timeline for tasks involved in shutting down the old system and for activating and testing the new system. This section should have a contingency plan, such as steps for completing a rollback if the new system fails. If the cutover is not happening during off-peak hours, the plan should describe a system for notifying users about any expected shutdowns and their duration and instructions for when and how to log off the old system. The plan should outline a schedule for monitoring and performing ongoing testing. For example, if the cutover occurs during off-peak hours, schedule monitoring and testing for at least a few days during peak usage hours. Include things to watch for in general, such as a system slowdown or inconsistent behavior, as well as any potential problems that were identified in advance. List steps for implementing a contingency plan, including notifying users of a necessary shutdown, and include a checklist for deciding whether to shut down and make any necessary repairs or modifications during the business day or during off-peak hours.